The Hague (AFP) - As prosecutors failed to land the scalp of yet another former national leader accused of crimes against humanity, the question echoed in the hallways of the International Criminal Court: is it fit for purpose? 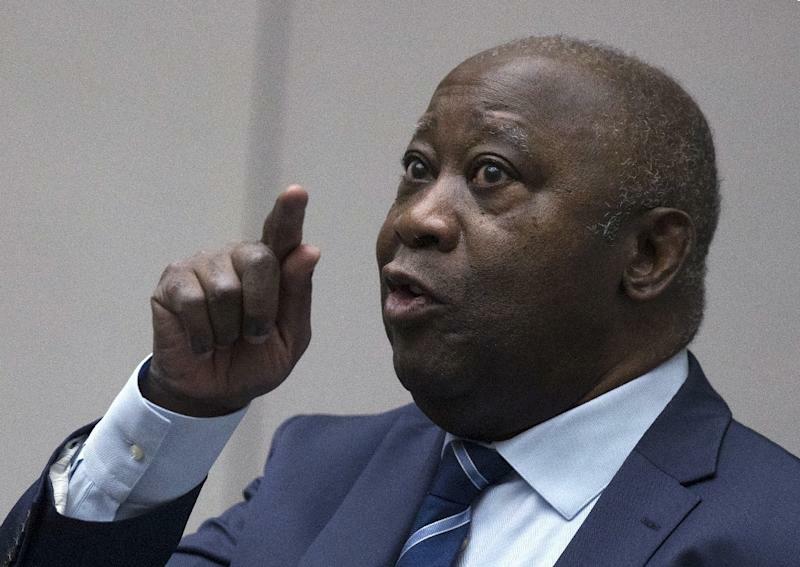 The acquittal on Tuesday of former Ivory Coast president Laurent Gbagbo over post-electoral violence that killed 3,000 people was the latest in a series of blows for beleaguered ICC prosecutors. The court in The Hague was set up in 2002 to try the world's worst crimes, after years when the only route to justice for atrocities in countries like Rwanda and the former Yugoslavia was separate tribunals. Hamstrung from the start by the refusal of the United States and Russia to join, the court has since faced criticism for the fact that it has mainly taken on cases from poorer African nations. But the biggest challenge to the court comes from apparent overreach -- trying and failing to add top level leaders like Gbagbo to its trophy cabinet. "It compromises the faith in the ability of the Prosecution to bring cases against the most responsible in atrocity contexts and to satisfy expectations of victims and survivors," Carsten Stahn, professor of international criminal law at Leiden University, told AFP. 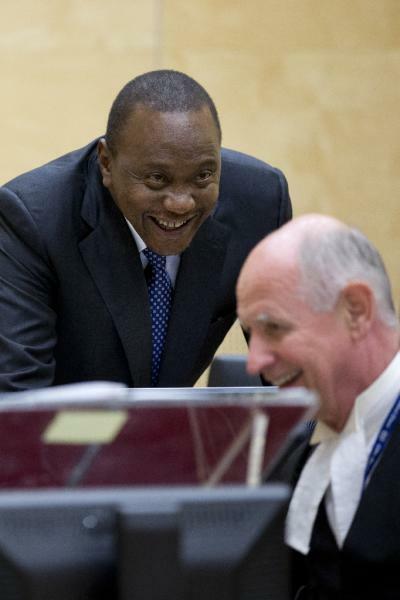 Kenyan President Uhuru Kenyatta also saw charges of crimes against humanity over electoral bloodshed dropped by the ICC's prosecutor, Fatou Bensouda, in 2014. The spotlight particularly falls on Gambia's Bensouda as the Gbagbo trial was the first real fruit of her own work at the ICC since taking over from previous prosecutor Luis Moreno-Ocampo. "Kenyatta and Bemba were warning shots. Gbabgo confirms the picture," added Stahn. "A clear lesson from these experiences is that there is a need for more thorough investigations leading to a sequence of cases per situation. Going immediately after high-ranking officials creates a strong risk of losing cases." The court has had more success targeting lower level war crimes suspects such as Congolese rebel warlords Thomas Lubanga and Germain Katanga, and Malian jihadist Ahmad al-Faqi al-Mahdi, found guilty of attacks on Timbuktu's fabled shrines. But Mark Kersten of the University of Toronto said the Gbagbo case would leave "serious questions about the ability of the ICC to successfully target and prosecute state actors." "No single case will make or break the ICC or the prosecutor’s office," he said, adding however that "the prosecutor’s office needs to convince the Court’s constituencies – especially victims, survivors, and states – that their personal, financial, and political investments into the ICC are worth it." Marta Bo, an international law researcher at the Hague-based Asser Institute warns "one should refrain from basing an opinion about the Court based only on this one decision." Perhaps the only bright spot in the Gbagbo debacle was that it would undermine one abiding public conception about the ICC, analysts said. "One positive that the prosecutor may be able to take from this is that it undermines the notion that the ICC unfairly targets ousted African leaders," said Kersten. Stahn agreed that "the decision makes it harder to claim that the ICC is biased against Africa. It is demonstration of the application of high fairness standards towards the defendants." The ICC also faces broader problems in asserting its legitimacy. 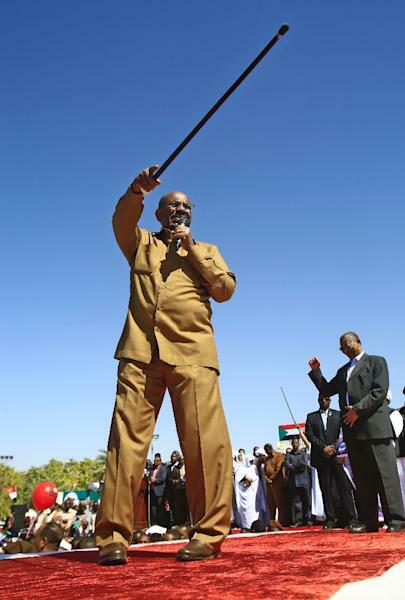 Sudanese leader Omar al-Bashir, accused of genocide and war crimes by the ICC over the conflict in Darfur, has for years evaded justice as member states have refused to arrest him even when he has travelled to their territory. Hindering the ICC is the fact that it does not have its own police force and is therefore dependent on member states to carry out arrests. Yet a greater threat still may come from the United States as the administration of Donald Trump pursues an increasingly isolationist course that scorns international institutions. US National Security Advisor John Bolton warned last year that the United States would arrest ICC judges if the court pursued US servicemen over alleged war crimes in Afghanistan.